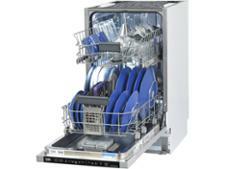 Miele G 4680 SCVi dishwasher review - Which? 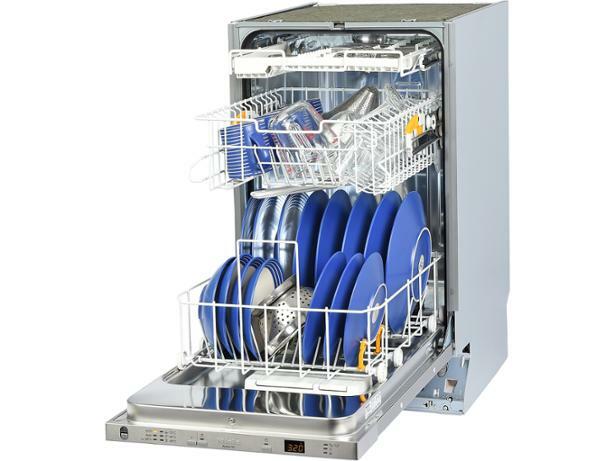 The slimline Miele G 4680 SCVi is a fully integrated dishwasher, meaning it's designed to be hidden behind a kitchen cabinet door. 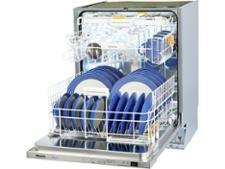 It holds nine place settings, so will wash 90 items of crockery, glassware and cutlery in one go. How did it cope with tricky-to-remove foods such as egg, mince and tea? 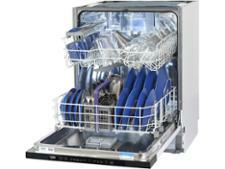 Read our full review of this dishwasher to find out.